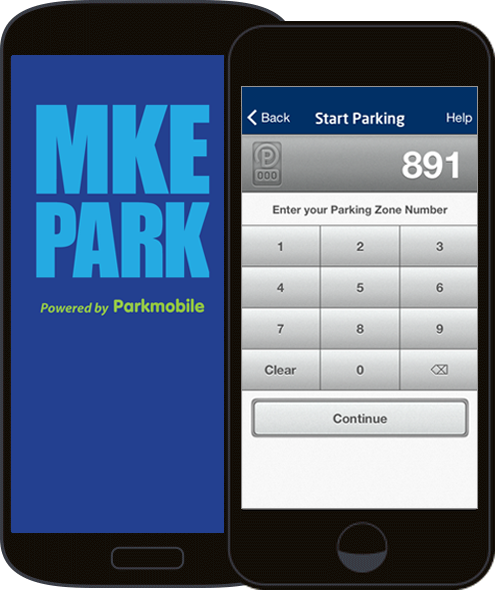 MKE Park offers you a way to pay for meter parking directly from your smartphone, making your parking experience simple, easy, and convenient. MKE Park functions from any place your device has data capabilities. A WiFi connection is not required, but it is recommended. 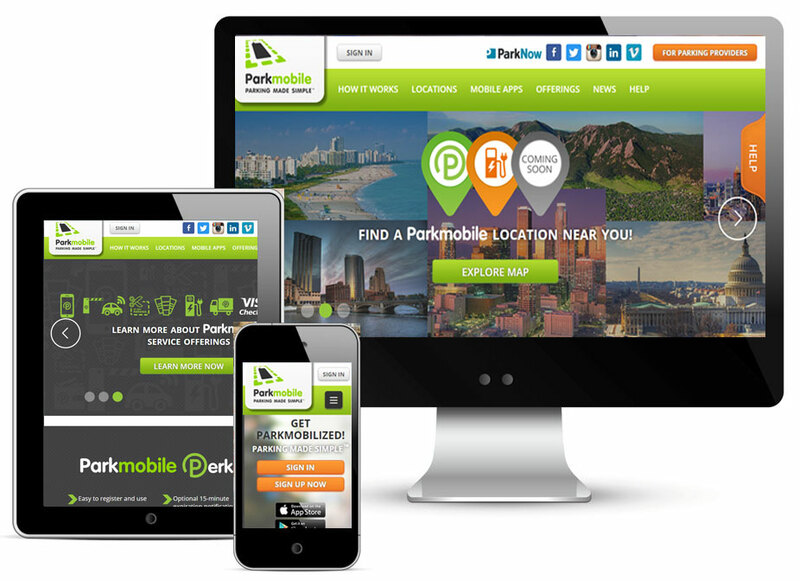 Visit Parkmobile.com using your desktop or mobile browser for easy online payment. No smartphone? No problem. Call using your cell phone and follow the prompts for easy payment.